Players of Super Smash Bros. 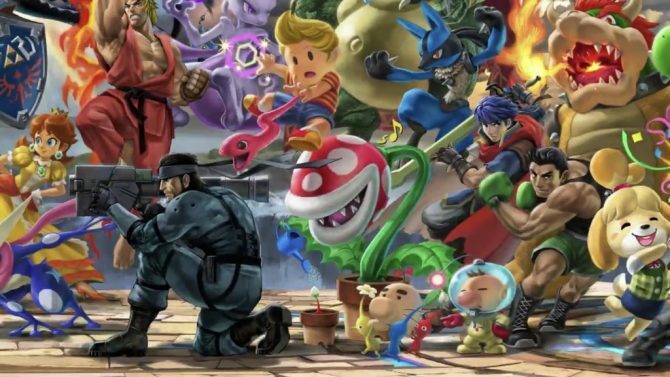 Ultimate will have a better chance of nabbing some Mario Party-themed Spirits in the latest limited time event. 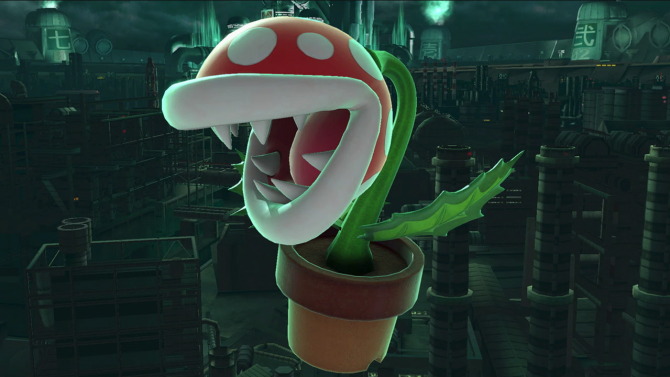 In a bit of cross-game promotion, Super Smash Bros. Ultimate is holding an event that slightly ties in with Super Mario Party. From now until January 1, players of Ultimate can try to obtain some Mario Party-themed Spirits. It isn’t as glamorous as say, a Splatfest, but these Spirit events are one way to keep players coming back to the platform fighting game. The first of these Spirit events was a silly glasses-themed event, where Spirits based on characters with glasses were easier to obtain. 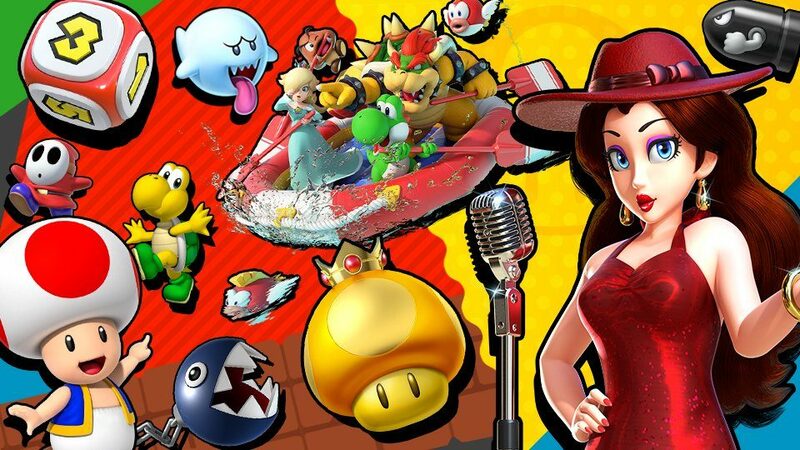 Similarly, this event will be host to some Mario Party-related Spirits, like the Dice Block Spirit, the Golden Dash Mushroom Spirit, and the River Survival Spirit, based on the Super Mario Party minigame. Like with all Spirits, you’ll have one initial chance to battle for these on the Spirit Board. 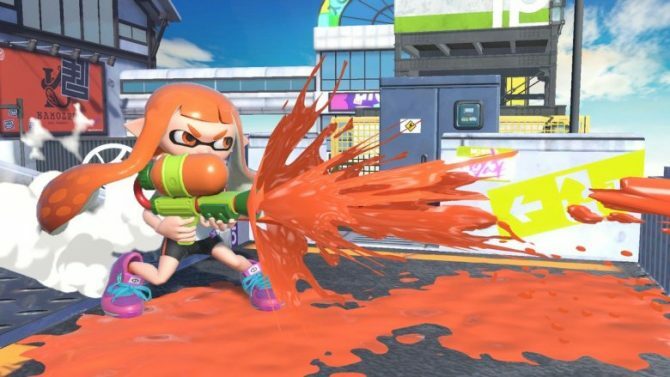 Additionally, the event will allow players to win additional gold coins, which can be used to buy other Spirits, Mii Fighter costumes, and songs. The Spirit Board has been my primary method of unlocking Spirits at the moment—after a few tough battles in World of Light, I took a break from that Adventure Mode. I’ve had a blast playing the game, especially during the holiday season with friends (it even made the top of my list for the year), but I’m crossing my fingers for some more interesting event types as we wait for some more DLC characters and content. Revisit our Super Smash Bros. Ultimate review here—we also have a video review of Super Mario Party here. 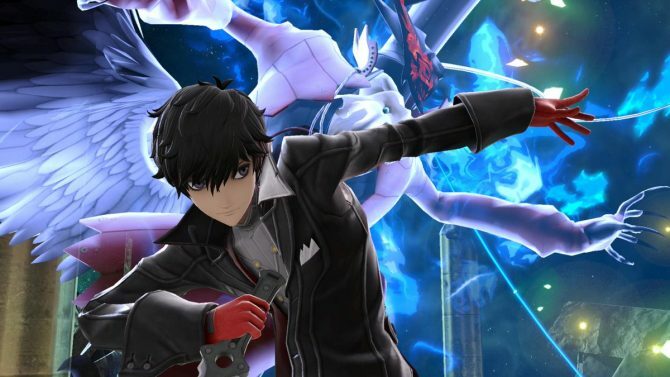 While you’re waiting for Piranha Plant and Joker, you can read up about game director Masahiro Sakurai’s experience playing Persona 5 here.